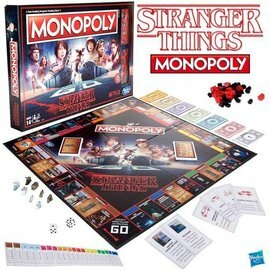 USAopoly is the company behind your favorite top quality custom board games made with the brands you love. 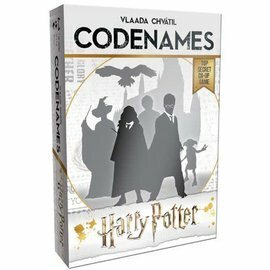 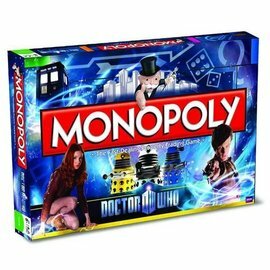 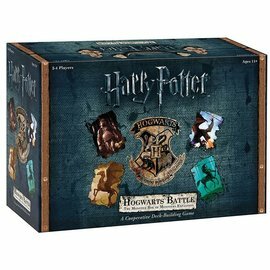 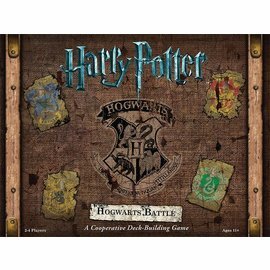 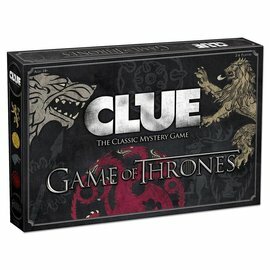 We’re your source for authentic and hot pop culture board games and puzzles. 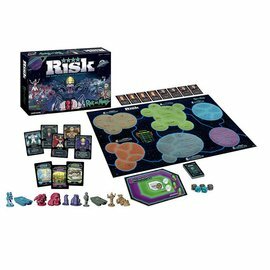 We also create award-winning tabletop experiences that will keep your game nights fully entertained with laughter and shareable memories.